The Department of Radio Diagnosis and Imaging offers state-of-the-art, high quality imaging services encompassing the entire gamut of basic and advanced diagnostic procedures. In addition, invasive interventional diagnostic and therapeutic procedures are taken up on a case-to-case basis. This department supports the hospital's spiralling demands for imaging services through a multimodality approach in close collaboration and consultation with clinicians to provide holistic management and enhanced care of patients. 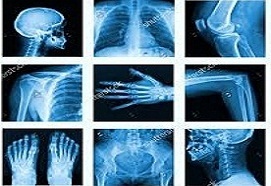 MBBS teaching is aimed to enable them to be able to diagnose common diseases with the help of conventional X-Ray, Special procedures & other available imaging modalities. Portable computed Radiography Units 60 mA/100mA. 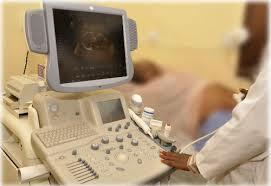 Ultrasonography :One Siemen Acuson×300 & 700. Fluoroscopy :Siemen's System for diagnostic and non vascular interventions.